We believe the Global Digital Exemplar (GDE) Programme presents a significant and tangible opportunity to unify and transform electronic patient services across health and care systems. Together with our GDE and Fast Follower partners, we can help enable the widespread adoption of technology in the UK and further afield. 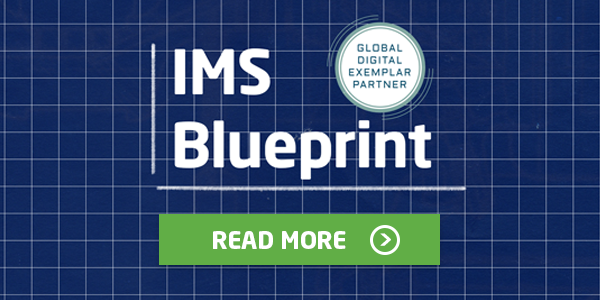 Charged with this opportunity, we have developed the IMS Blueprint; a tried and trusted model based on 32 years of healthcare partnerships that gives providers the necessary technology and change management support to achieve truly transformational success over a timeline that suits individual budgets and needs. Want to know more? Here's a full breakdown of our Blueprint and how you can quickly and easily adopt it at your organisation. Did you see our #HealthChat with Sean Donaghy? 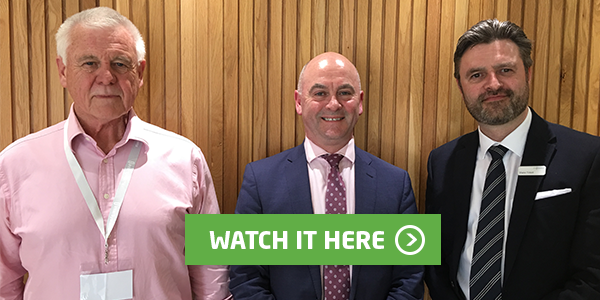 In the first ever HealthChat in Northern Ireland, Sean Donaghy, Director of eHealth for the NI Health and Social Care Board (HSCB), revealed his ambitions for digital health and care across the region post the closure of the Board. He also reflected on some of the greatest achievements in Northern Irish healthcare since his appointment, including the introduction of the Electronic Care Record, and the progressive move towards a single EHR solution. If you missed it, you can catch-up on the full interview here. 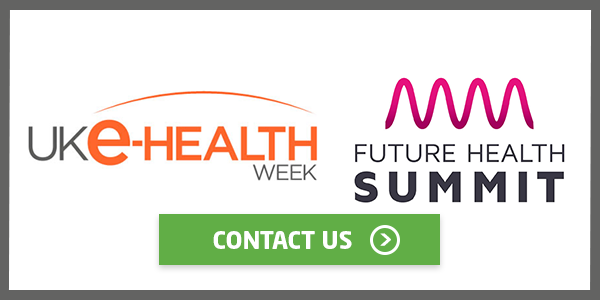 Will we see you at eHealth Week or the Future Health Summit? We have a busy month of conferences ahead, kicking off with UK eHealth Week in London on 15th-16th May. Don't miss our colleagues Shane Tickell (CEO), Leesa Ewing (Commercial Director) and Natalie Chishick (Policy and Communications Director) who will be there over the two days. We'll then be heading over to the Future Health Summit in Dublin on 28th-29th May, where Professor Martin Curley, the new CIO of the HSE will be making one of his first keynote presentations. We'd love to catch-up with as many customers, partners and friends as possible whilst we're there - please get in touch to book in a coffee meeting. 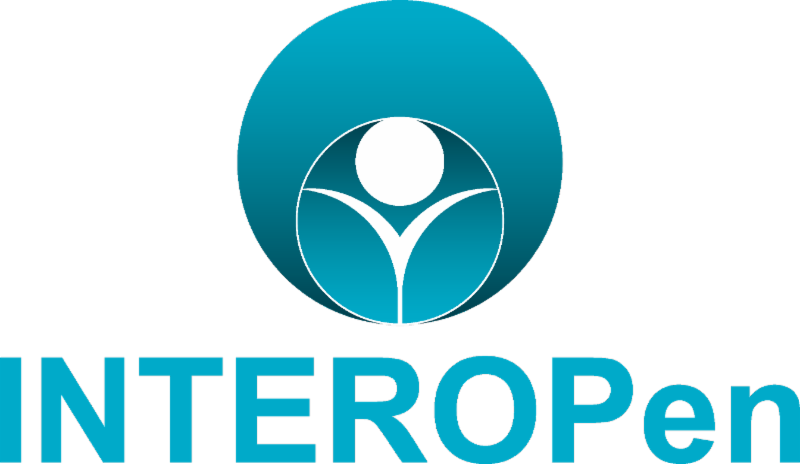 We’re delighted to report on the continued progress of INTEROPen (an action group set up by suppliers to advance the development of interoperability standards) in making 2018 the year of integration! The latest development includes the new Local Health and Care Record Exemplars (LHCRE), being required to work with INTEROPen to co-create mandatory technical, data and interoperability standards. It’s a fantastic achievement for all involved and as a founding member, we’re proud to be part of a solution in tackling one of the biggest challenges to safe and effective data sharing in healthcare. 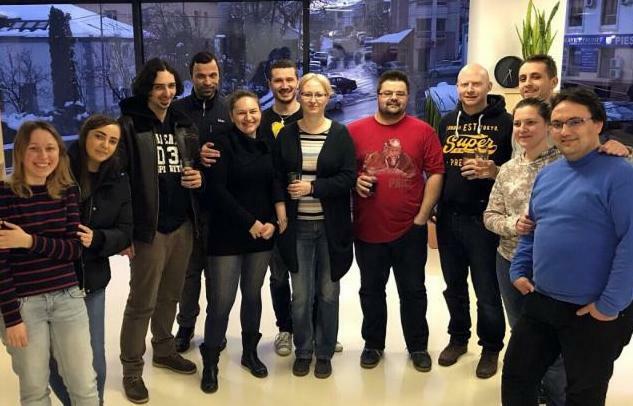 Read more about our work with INTEROPen. We’re looking forward to celebrating the official launch of our new, state of the art offices in Suceva next month. The new building represents an important milestone in our expansion journey, paving the way for significant growth in our engineering team. As part of our commitment to employ local talent, the celebrations will coincide with the launch of our Summer Internship programme. Want to find out more about opportunities to join #TeamIMS? Check out the details below.